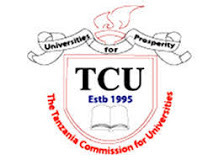 Candidates wishing to be enrolled at the various Universities in Tanzania to pursue the various undergraduate degree have to fulfil the general minimum entrance requirements as well as the additional entrance requirements specific to each academic programme. iii. The Recognition of Prior Learning (RPL) entry scheme.